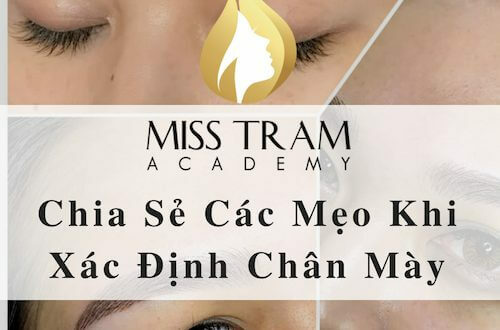 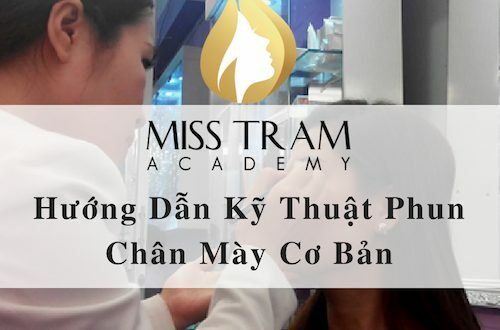 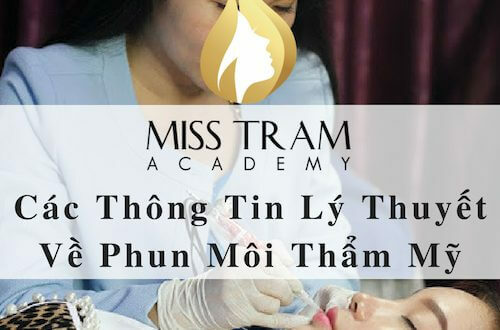 Categories Online video teaching - Internal learning and training materials Our internal information, training materials, learning materials for members at Miss Tram Academy. 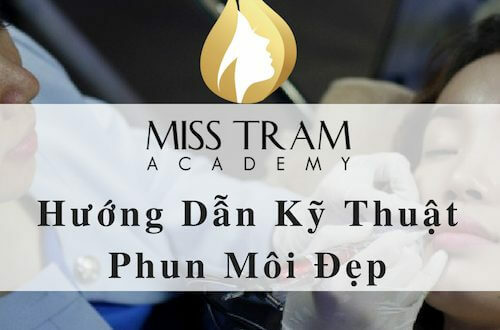 So you want to see the materials in this section first contact Miss Tram and become our members. 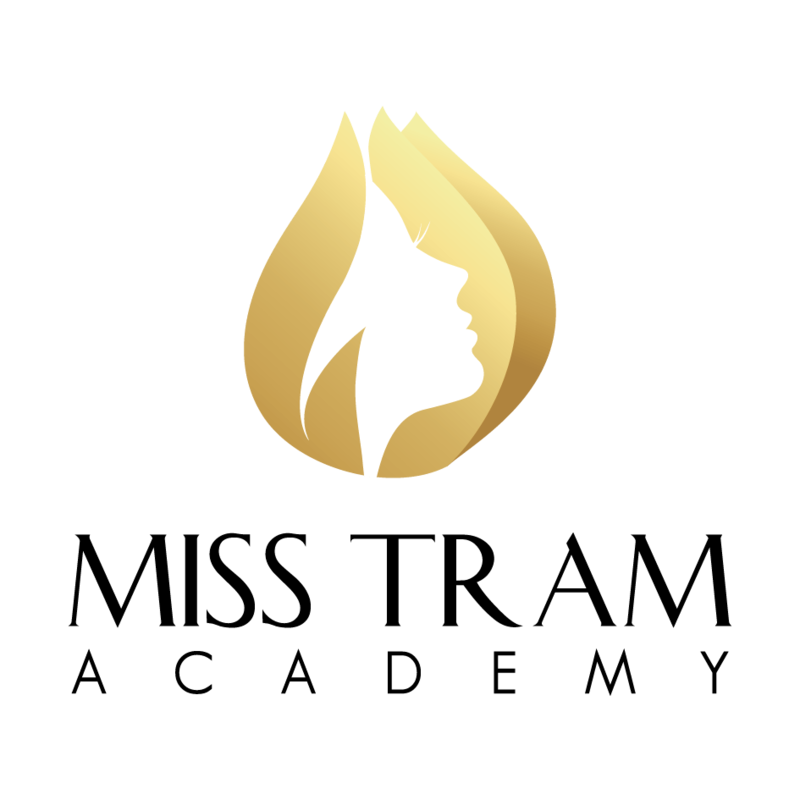 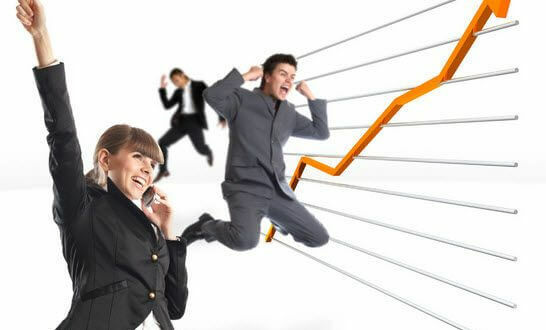 The publicly shared knowledge and know-how you can see here.